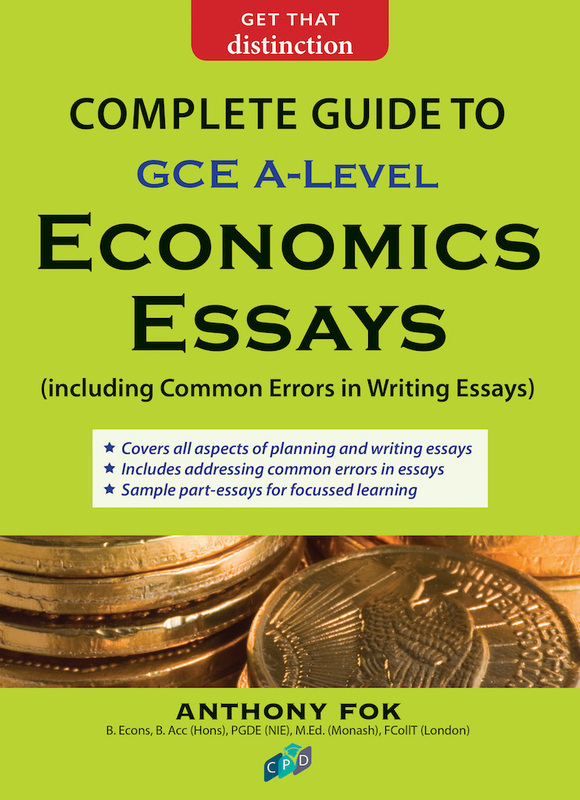 This Complete Guide to Economics Essay is specially written to cater to the needs of students sitting for the Higher 1 and Higher 2 GCE A-Level Economics examination. 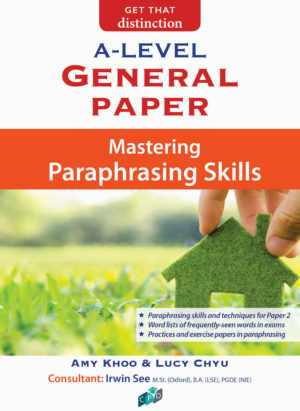 This book will teach students how to write a good introduction, write the topic sentences in each paragraph, draw quality Economics diagrams and write evaluative comments in the conclusions. 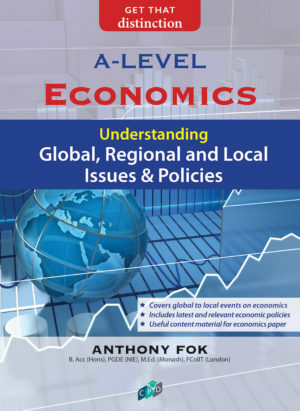 Numerous examples have been written to better help students grasp the skills required to score a distinction in Economics essay writing. 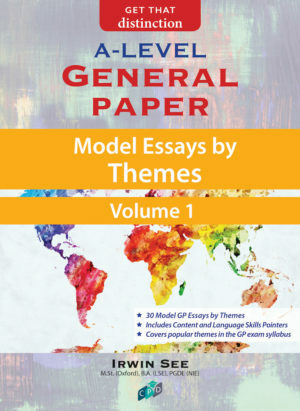 A section on Common Errors in Writing Essays is also included to help students avoid such errors.